How To Activate Your Hormones To Burn Extra Fat? When it comes to losing weight and burning fat, there isn’t so much philosophy. 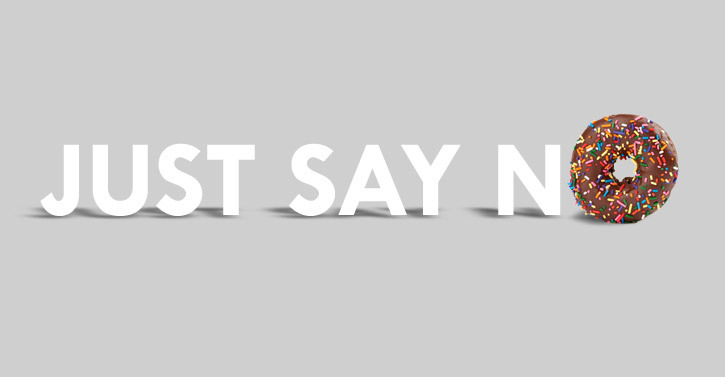 You just need to eliminate sugar, consume more veggies, proteins and increase the intake id healthy fat. To get the healthy weight loss, you also need to follow strict diet schedule that is made of three small meals. Meals after 7 pm are absolutely out. Another thing that will help you is some light-weight training. A lot of people don’t know that the unhealthy weight gain can be result of some working hormones in the body. The stress hormone is the main one associated with weight gain, obesity and overconsumption. Food can also be a reason. 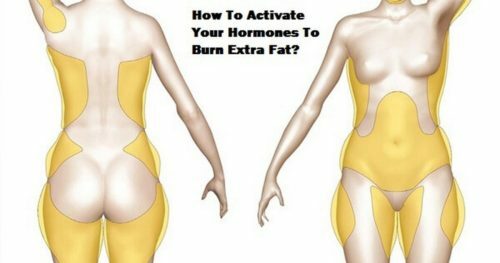 That’s why we give you some advices you should follow that can keep the weight gain hormones in balance and in the same time activate the ones that burn extra fat. The increase of vegetables like beans and greens should will do magic. You can eat them steamed and raw greens because they need more energy to digest and that is great for the regime. Another thing that is good about these vegetables is the fiber content that can help with the cleansing. If you want better results, you should consume greens for breakfast and large salads at lunch and dinner. Another way that you can eat your vegetables is to juice them. Spinach, kale, parsley and celery can be good for people that are dealing with blood sugar issues. On the other hand, cauliflower, string beans and asparagus can give you a lot of protein. If you can’t drink unsweetened juices, you can make one sweeten with apples, beets and carrots. With adding six tbs. of hemp seed and two tbs. of ground flaxseed in the juice you can make a replacement for your meal. 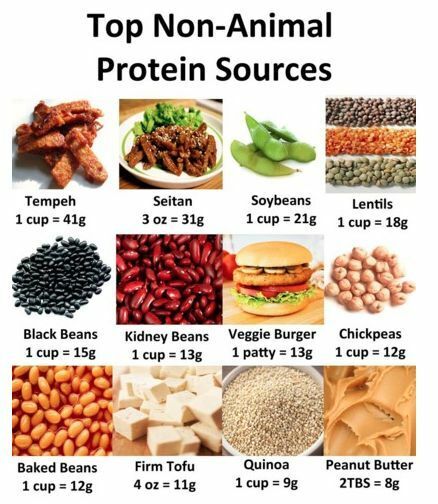 A very important change you should make is replacing the animal protein with legumes like lentils and beans. If you use butter a lot, you can replace it with coconut oil or olive oil. You should gradually cut down the vegetable carbohydrates like rice and whole grains to half per serving. Oil and protein intake can keep you full for longer time. If you do not include healthy oil and protein to your diet, you will start craving for carbohydrates and you will be nutrient deficient and it will hamper the weight loss results. When your body is in the process of losing weight, you just need to train it not to crave for food after 7 pm. In order to burn fat, your body only needs three small meals, or two meals and a salad for dinner. You should avoid sugary drinks, fruit juices or herbal teas between the meals. Keep in mind that skipping a meal is not a good thing for your body. Cook your own meals, eat them slowly and stop eating when you feel full. This phase may take few weeks of a month. You need to do thirty minutes every other day. Adding light weight exercises in your weight lose process it can stimulate the fat burning. Just the thirty minutes you will do will help you build new muscle from the protein. You can also include ten minutes cardio like biking or running to warm up and increase the heart rate. It is recommended to do at least 2 sets of each and relax one to two minutes between them.